Since I started making soap three years ago, it has been my aim to use tallow produced from butchering our own beef cattle as part of my soap. I have been very happy with tallow as a soap ingredient and I want to share with you a few things that I have learnt, which might make you consider using tallow in your soapmaking too. The main reason I wanted to use tallow was that we had an excess of beef fat after butchering our own beef cattle. Beef fat is very easy to render into tallow (see my post about rendering tallow here) and if you don’t have your own beef cattle, you can usually buy it pretty cheaply from a butcher. Pork fat (which makes lard) and lamb fat are also good options. Although it does take a little effort to render the tallow, it works out way cheaper than buying oils like olive, palm or coconut for soapmaking. You can usually also by rendered tallow and lard from the supermarket (in Australia its called “superfry”), which is relatively cheap too. Often people are worried that tallow soap will smell like meat, but it doesn’t! If you render the tallow and strain it correctly, the soap will not smell like meat. It will smell like tallow soap, which is like the old sunlight soap, or the soap your granny used to have in her bathroom. You can use essential oils or fragrance oils to hide the smell if you don’t like it, but I make a lot of soaps with no added fragrance and the smell doesn’t bother me. Compared to oils, which need to be substantially processed (grown in monocultures, harvested, pressed, filtered, bottled and transported to you from faraway places), requiring energy inputs, beef tallow can usually be produced relatively locally, and it easily processed at home in a pot or slow cooker. The fat from beef and other animals is a waste product from animal meat production and if you eat meat, you may as well also use the by-products such as tallow. Tallow has a very similar composition to palm oil. It makes a hard long-lasting soap with a light creamy lather. Tallow is also similar to human fat, and so it makes a great moisturiser! Tallow soap with a superfat of 6% is a lovely soap for your skin. That means there’s six percent of the oils in your recipe stay in your bars as oil and aren’t converted into soap. These oils help condition and moisturise. 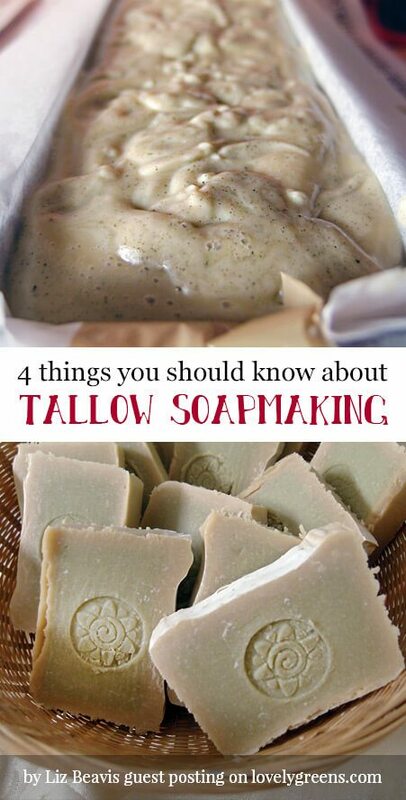 If you’re interested in trying tallow in soapmaking, you can find recipes and ideas for simple tallow soaps and tallow soaps with other natural ingredients. 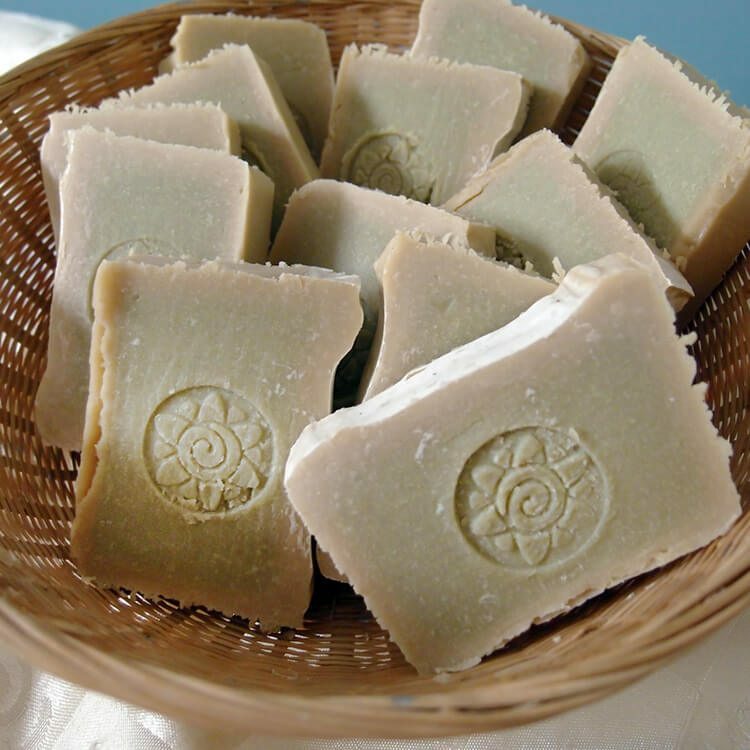 For general instructions for making cold process soap, see Lovely Greens’ series on soapmaking. My tallow has been in the refrigerator for about a week. It has something settled in the bottom do I scrape it off? Throw the whole batch away and start over? 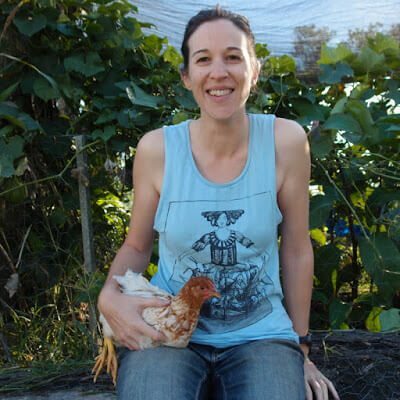 Hi Tina, this article was written by Liz at Eight Acres. I recommend that you get in touch with her direct with your question. Can one use both tallow and lard in the same recipe? And if so, how much of each? And, is the SAP for each similar? I guess from what I understand is use tallow the same way as (replace) palm. Am I correct? The SAP is different for each. If you’re thinking about creating your own recipe, please use the SoapCalc online tool to make sure you have the correct amount of lye. As for tallow replacing palm oil — they have the same qualities and SAP so that’s a yes to your question. Thanks for your article! 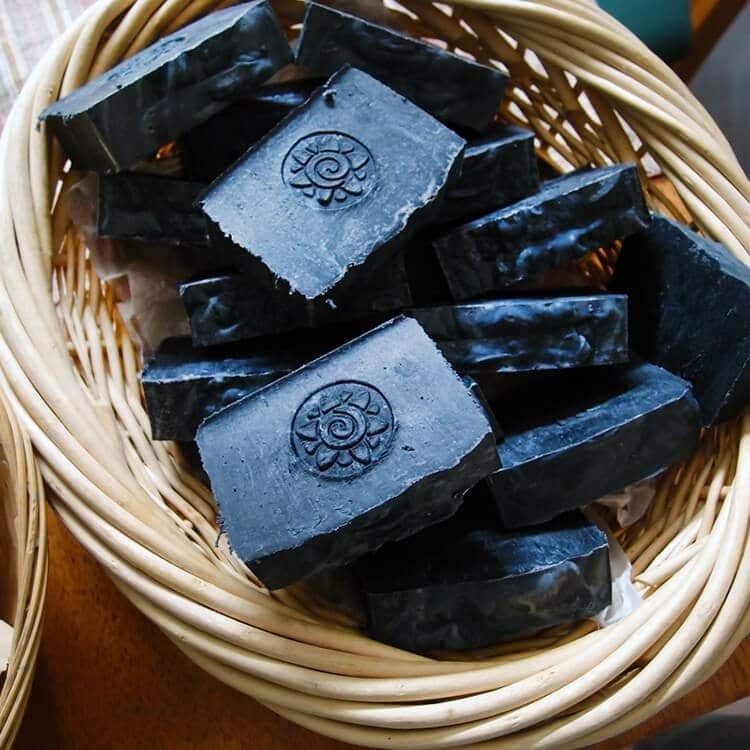 This is the soap I first made many, many years ago. Finding beef kidney fat to render down to tallow has been difficult these days, but FINALLY I found a reliable source for a 40-lb recurring order and I’m so glad. Tallow does make an incredibly fine bar of soap. 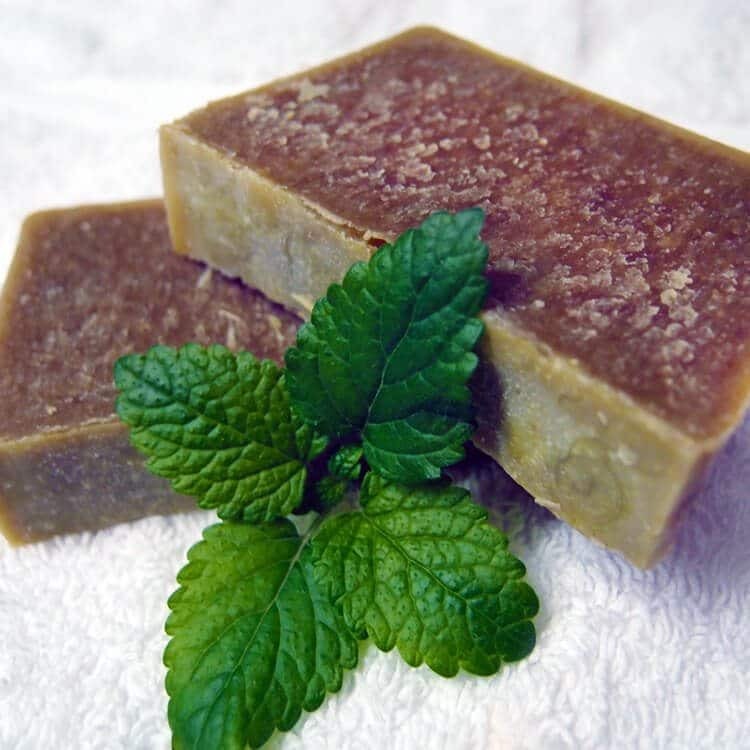 I’ve been making vegetable-oil soaps, Liquid Hot Process method, for quite some time and although the bars are excellent made this way and sell reliably well, so many folks have asked me, “Can you make that old-fashioned lye soap like my grandma used to make?” I’m glad to be able to say, “YES! And it will be available in April!” Found your site while browsing to see how soapers are making tallow soap these days… good work! What are you looking for Trish? I read that while lye is bad for us, the chemical reaction that occurs in most modern soap-making neutralizes the harmful components. 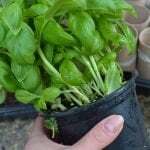 Do you think it is so with this recipe? 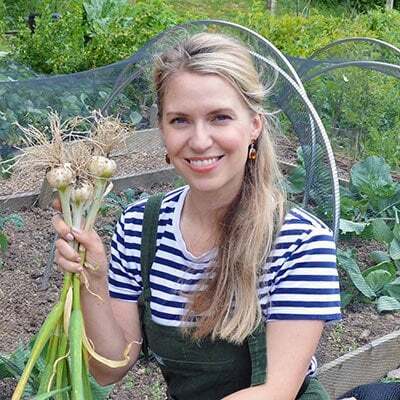 Thanks for the recipe, I intend on making some wonderful homemade soap for Christmas presents– down with the consumerism mentality that says we must buy buy buy. 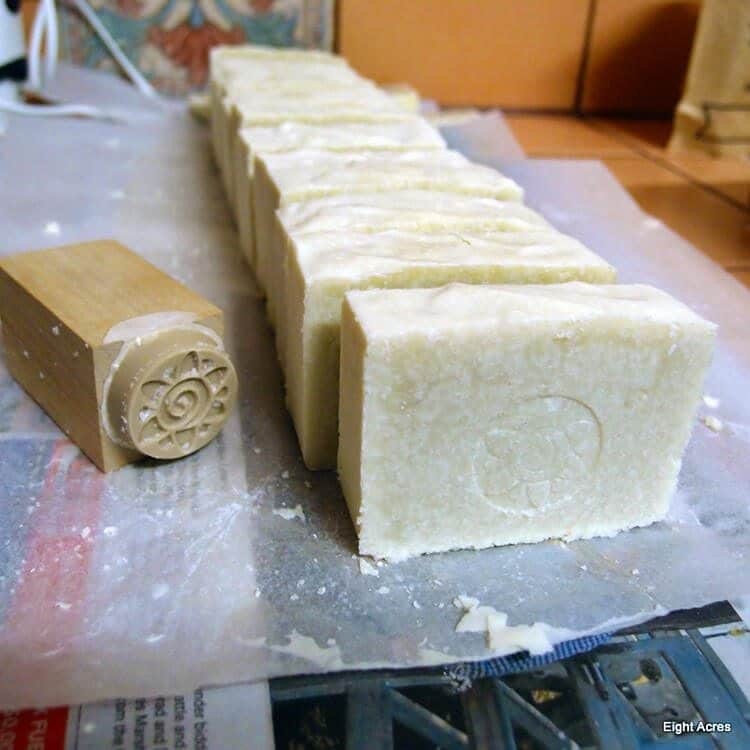 This is true — at the end of the soap making process there’s no lye left in the soap. It forms a bond with oil and becomes soap! All soap is made with lye at some point in it’s process. That goes for melt-and-pour and for traditional cold and hot process. We have to buy our meat from a butcher so we naturally need to pay for the fat as well. So I’ve taken to saving it in the freezer until I have enough to render, then I turn it into soap. Except for the lye it is made from something that people would just throw away. It is lovely but it is a bit oily as well as doesn’t lather much at all. I am going to let it cure a few more weeks. But was wondering if I need to adjust the recipe. I had to try this for a severe nut allergy. Have you popped your recipe into the online SoapCalc to see what it says? I’d recommend you head there and adjust your recipe using it as a tool. I only make tallow soap as we too butcher our own cows. 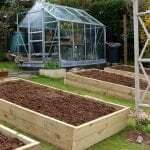 Why would I buy oil when I can use tallow for free. And like Liz says it makes lovely soap. Thanks for your post! 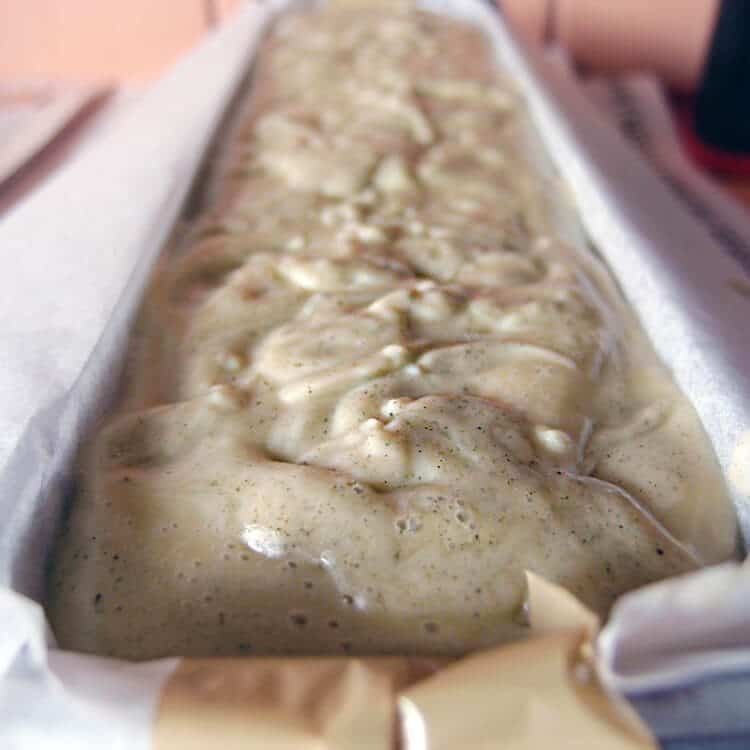 I have been an unashamed user of tallow and lard since I began making soap 13 years ago, and I use it for all of the points you outlined above. Thank you for this very informative guest post Liz! Tallow has had a bad reputation in soap making for a long time but it makes sense that if you eat meat that you should use the entire animal. As you say, it’s less wastage and the soap that results is great for your skin. Tallow is also a great substitute for Palm oil, which is very popular in soap making and also very destructive to the environment. Great piece!